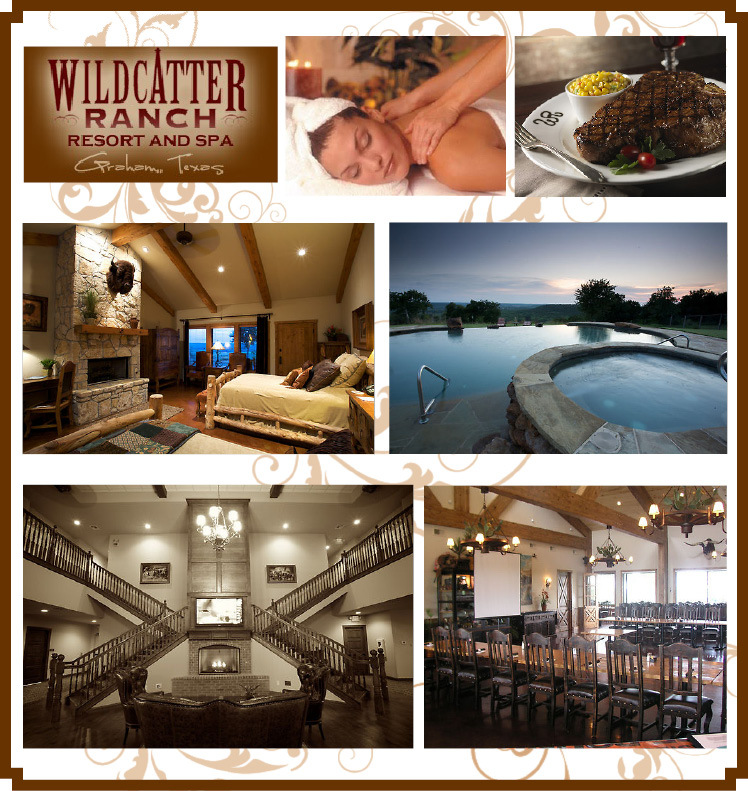 Indulge yourself in the Wildcatter Ranch Resort And Spa’s country comfort. Less than 80 miles from downtown Fort Worth, this destination spot is not too far from home. The resort offers the adventure of the great outdoors and the luxury of a spa. The finishing touches have just been put on the newly built hotel and guest retreat — a great place for your wedding party and guests! The on-site steakhouse and bar is the perfect place to dine and is available to cater your wedding reception. Spoil yourself (and your maids) in the luxurious resort-style spa with everything from relaxing signature massages, facials and body treatments! You’ll never want to leave! And while you and the girls are being pampered, the guys can enjoy numerous outdoor activities. There is certainly plenty to do! So if you are looking for that rustic charm to tie the knot, we’ve found the spot!